When it comes to protecting your home, automobile, family, and future, you want to be sure that you have an insurance agent in Northern Kentucky, that works to put YOUR needs first. 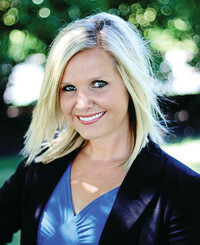 State Farm Insurance Agent Ashlee Kennedy is just that agent. 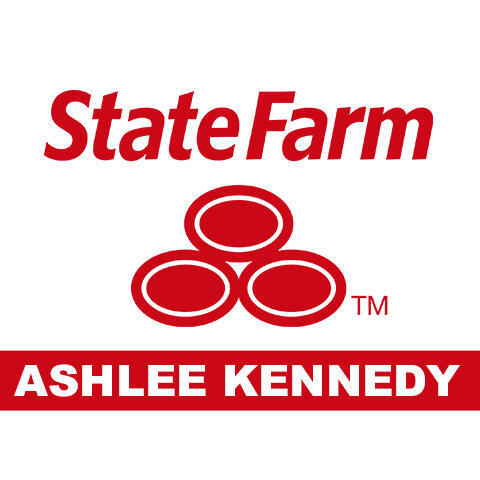 Ashlee and her team will find the right insurance policies to fit your specific needs, all backed up by the nationally-respected State Farm name. We want you to live life to its fullest. 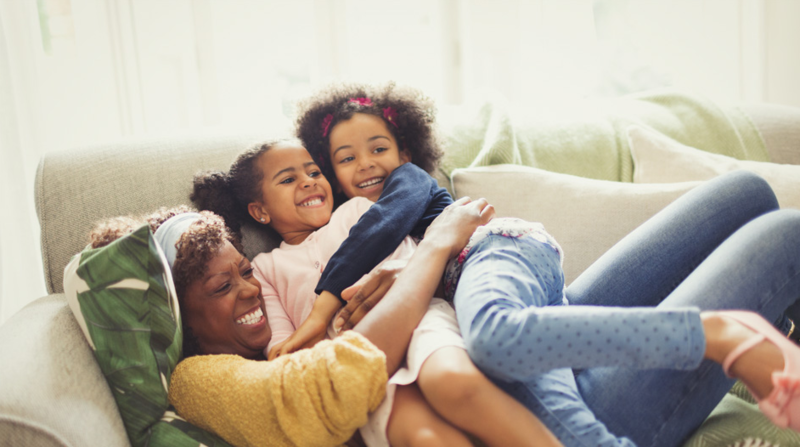 One of the best ways to do that is to be rest assured in knowing that the people and things you love and rely on are protected. 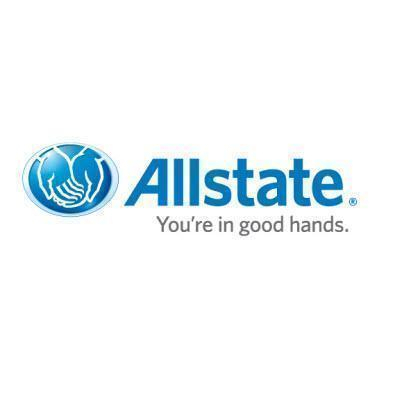 If you're ready for world-class protection, with the quality customer service and understanding from a local agent, click or call us today for a free consultation!